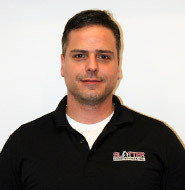 Christian started working for Slatter Construction in 2009 in the business development department. He is deeply involved with government affairs in the silicon valley chamber of commerce. He goes to many weekly functions.